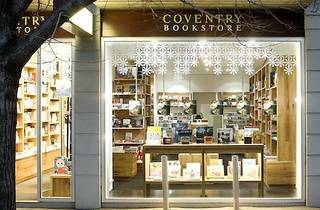 Coventry Bookstore is one of those little gems we love to get lost in. 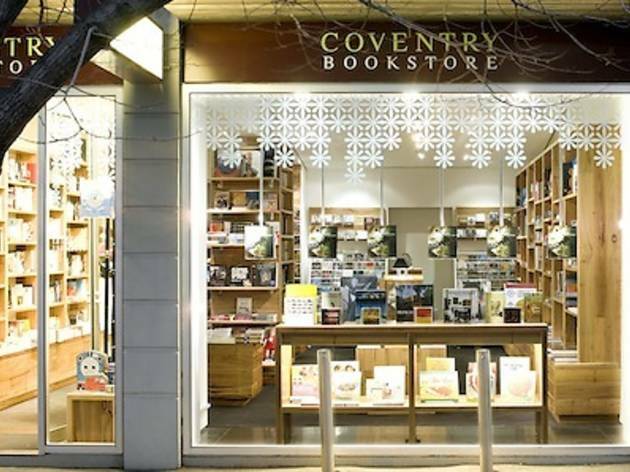 An independent bookstore that houses Australian and international fiction, beautiful design and cooking covers, quirky kids tales and an array of non-fiction titles, it’s a haven for book lovers. There's a whole room for kids, that's been made as magical-looking as possible.